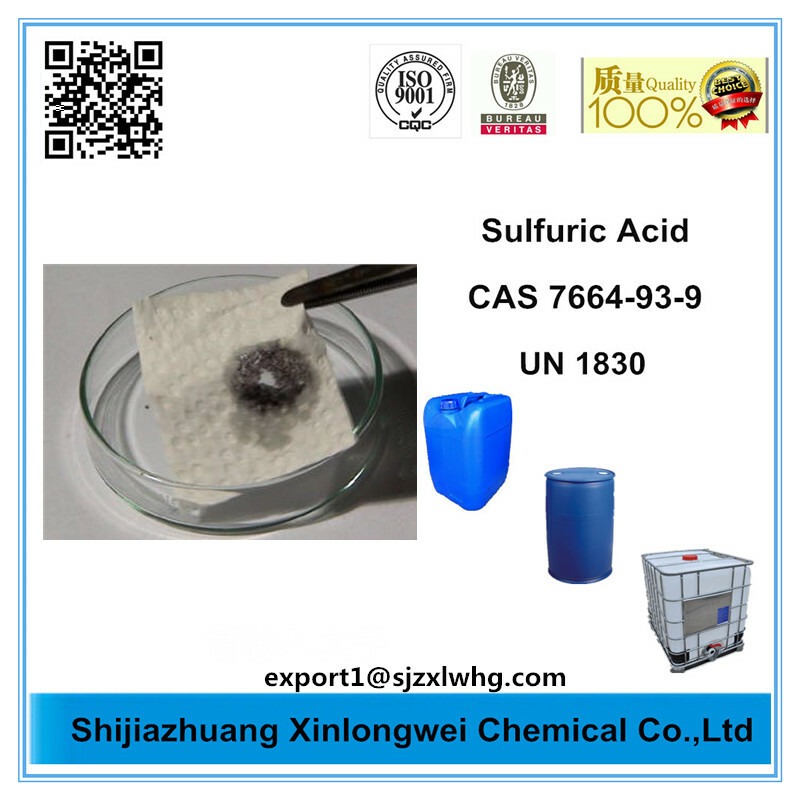 Sulfuric Acid (alternative spelling sulphuric acid) is a highly corrosive strong mineral acid with the molecular formula H2SO4 and molecular weight 98.079 g/mol.High Purity Reagent Chemicals It is a pungent-ethereal, colorless to slightly yellow viscous liquid which is soluble in water at all concentrations.High Purity Chemicals  Sometimes, it is dyed dark brown during production to alert people to its hazards. The historical name of this acid is oil of vitriol.Chemicals Amines . 1. 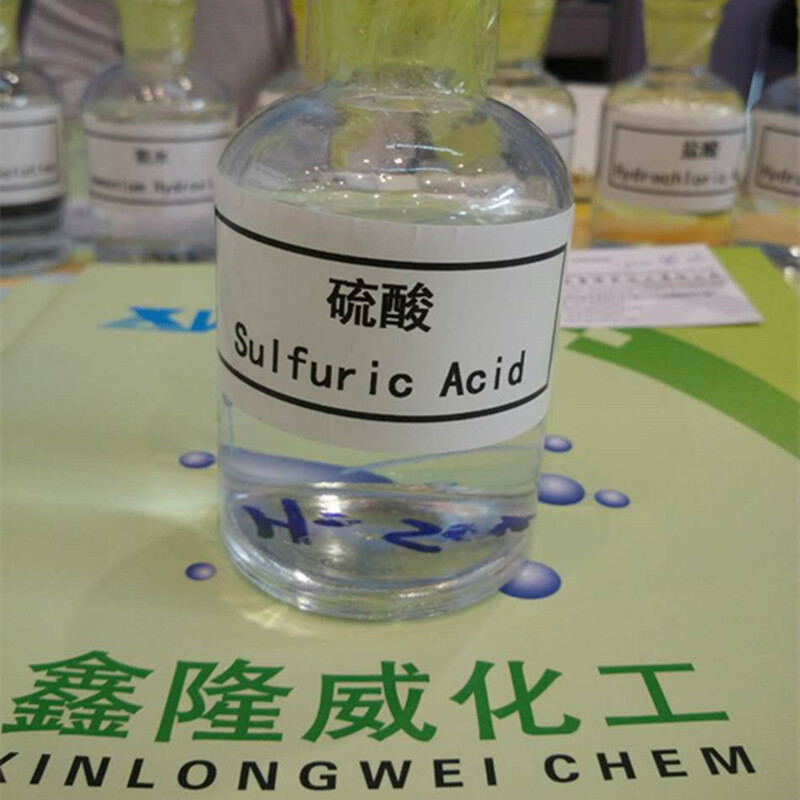 Sulfuric acid is used in manufacturing fertilizers like Ammonium Sulfate, super phosphate of lime, etc. Looking for ideal Sulphuric Acid Price Manufacturer & supplier ? We have a wide selection at great prices to help you get creative. 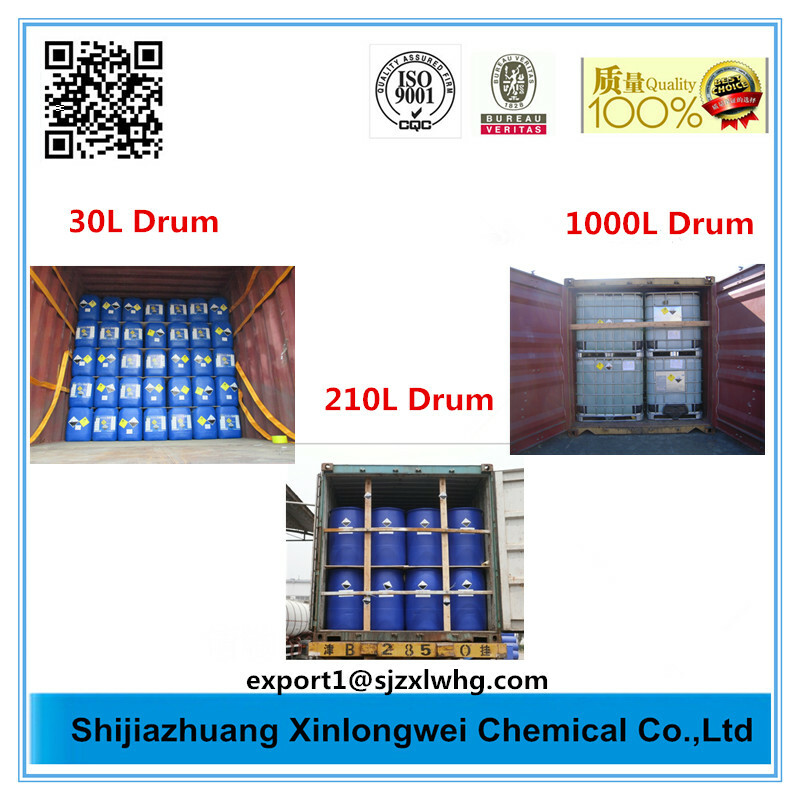 All the Sulphuric Acid 96% are quality guaranteed. 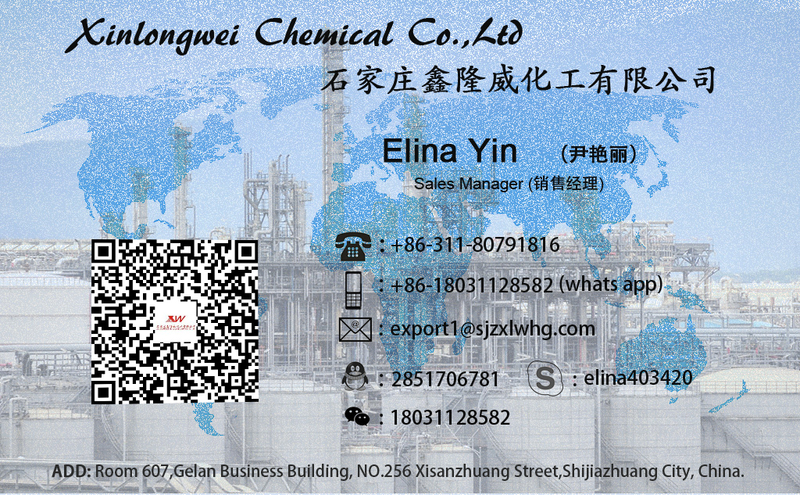 We are China Origin Factory of Sulphuric Acid 93%. If you have any question, please feel free to contact us.